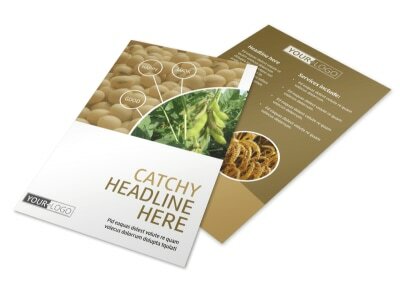 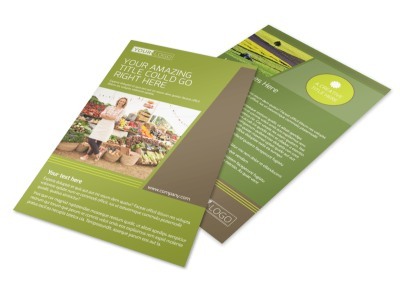 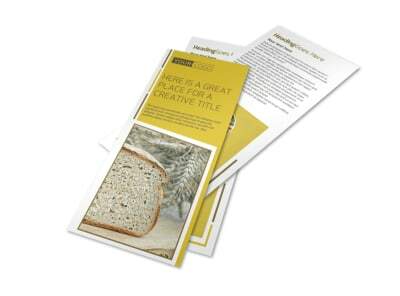 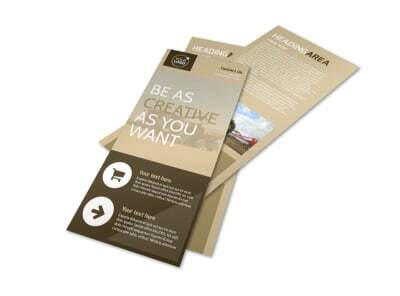 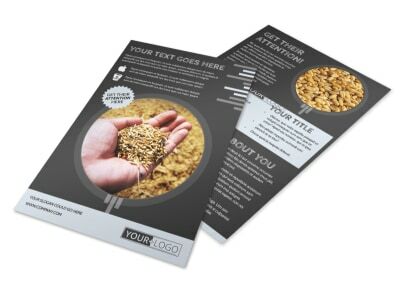 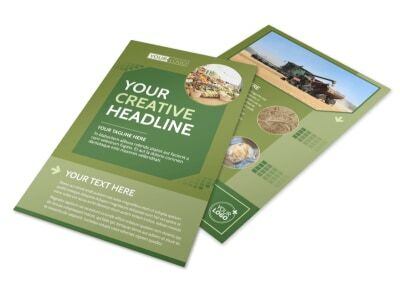 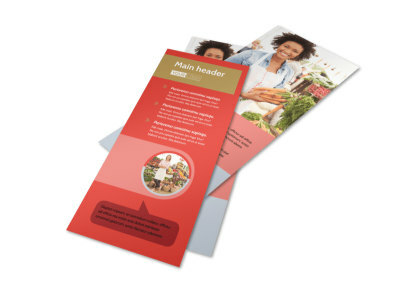 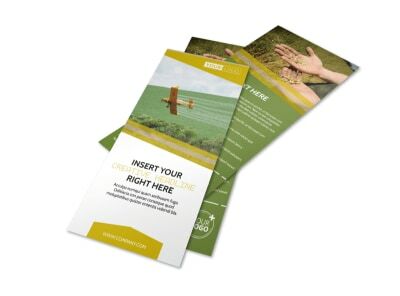 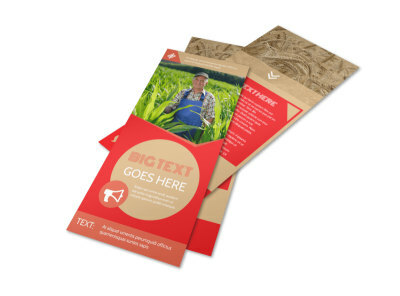 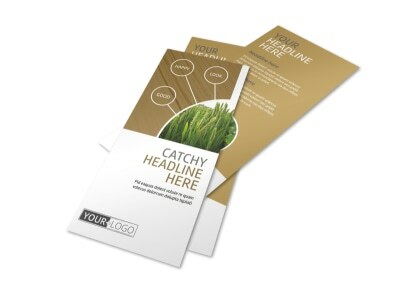 Flyers put your message front and center for pennies per lead, making them excellent marketing tools for all sorts of campaigns. 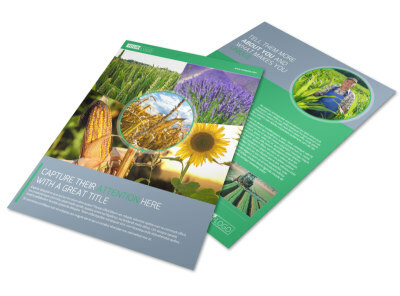 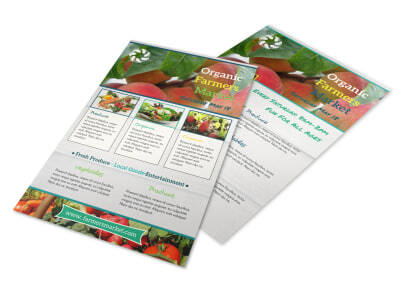 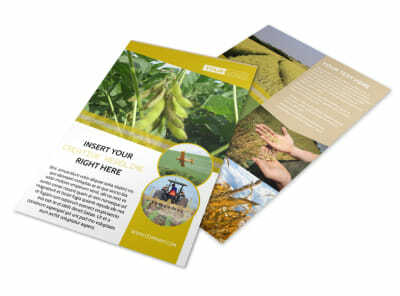 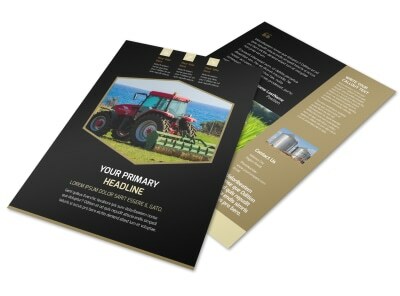 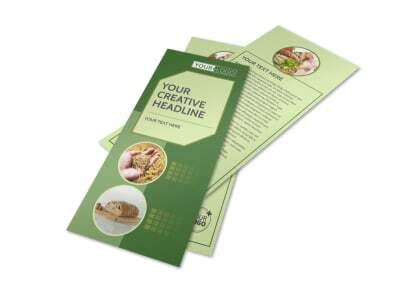 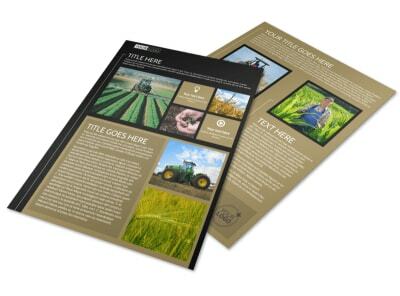 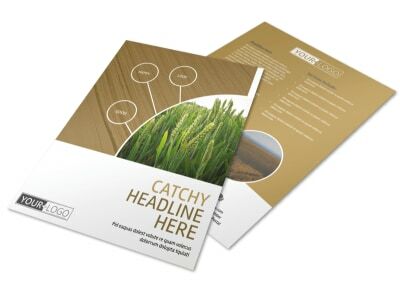 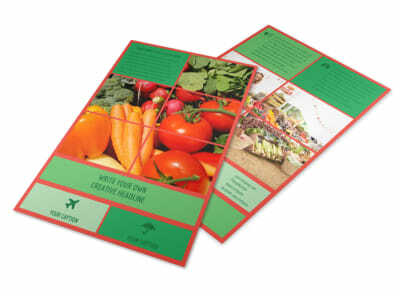 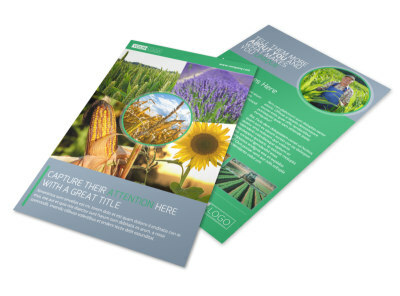 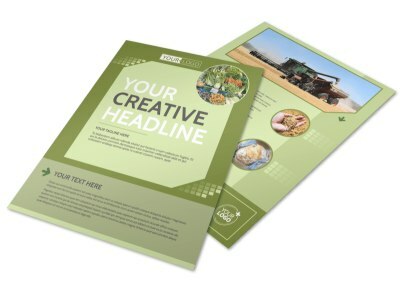 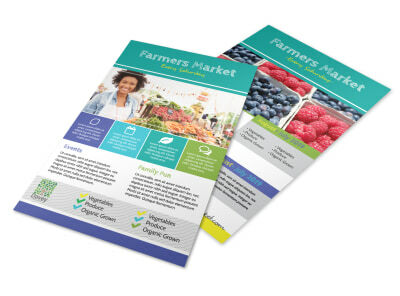 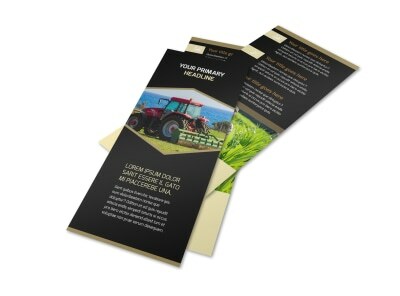 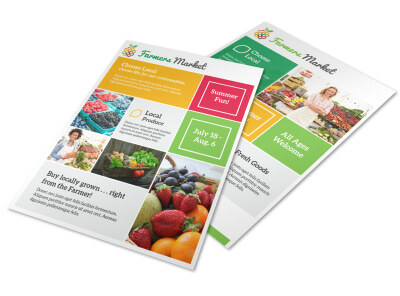 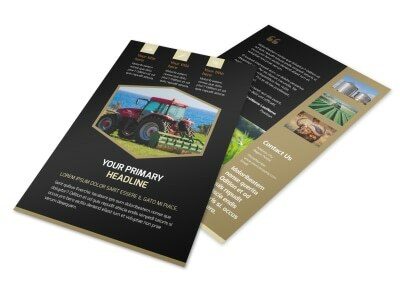 Use our agriculture flyer templates to design flyers that help you drum up interest for the local farmer’s market, advertise a special on your crop dusting services, or draw attention to your livestock market. 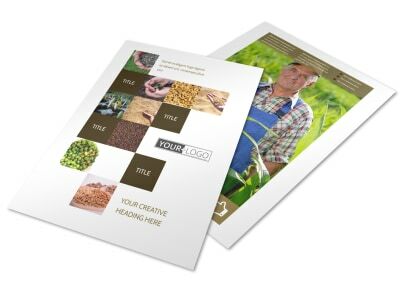 Use our online editor to add your own images, or choose from the ever-evolving inventory in our stock photo gallery. 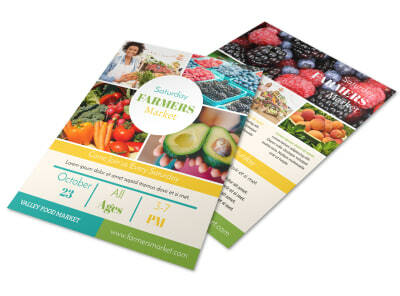 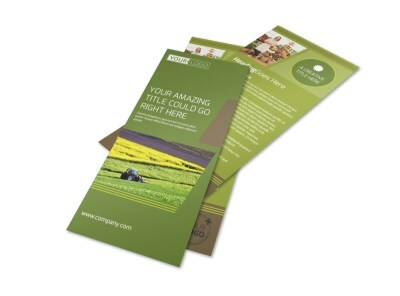 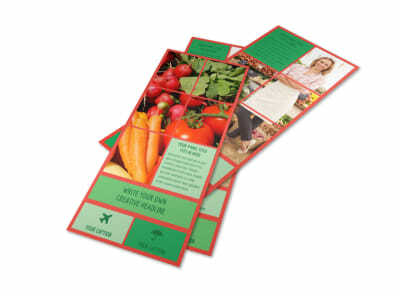 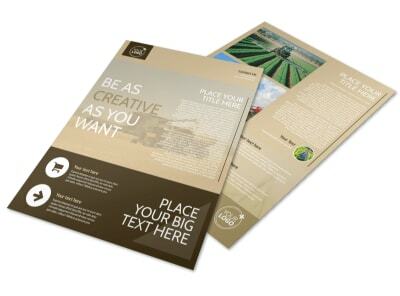 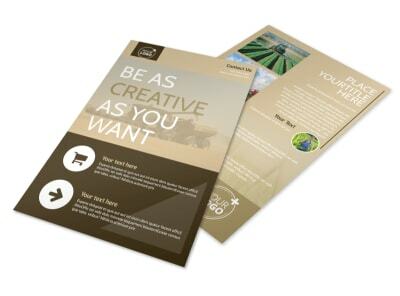 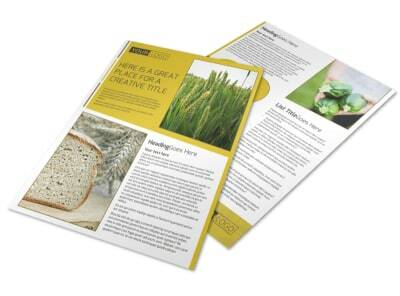 Add other elements, including text, graphics, and artwork to make your flyers the prettiest in the patch. 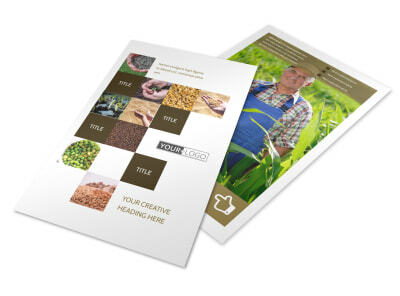 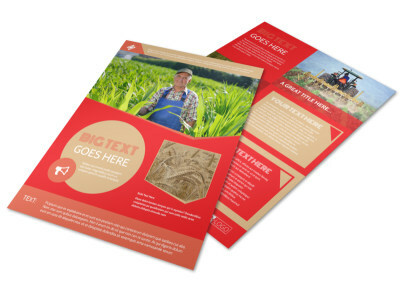 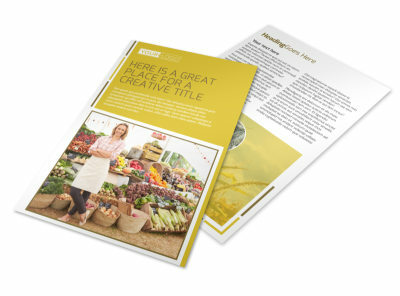 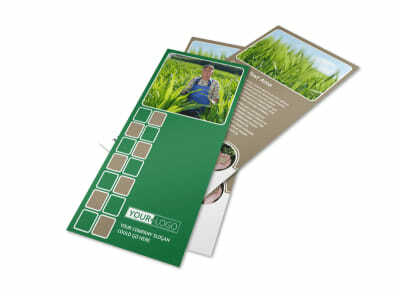 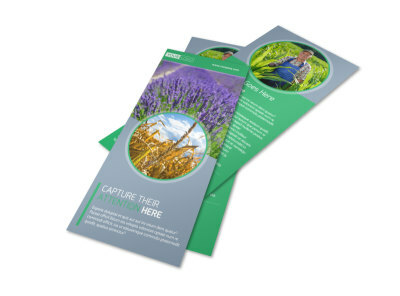 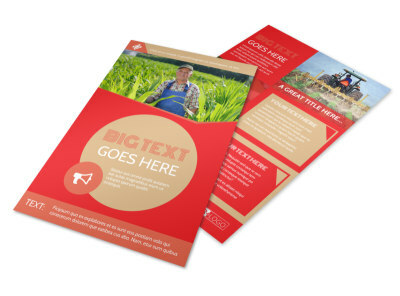 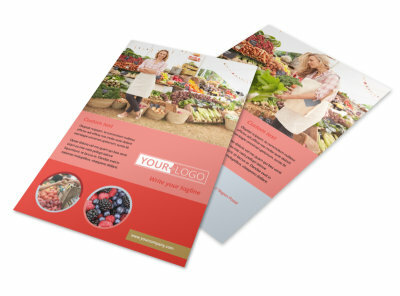 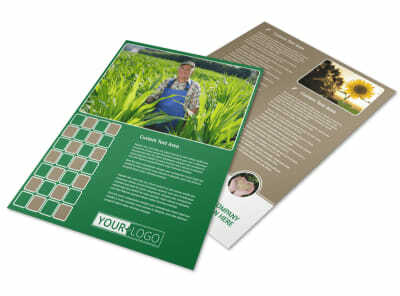 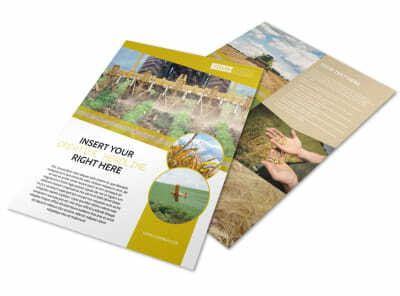 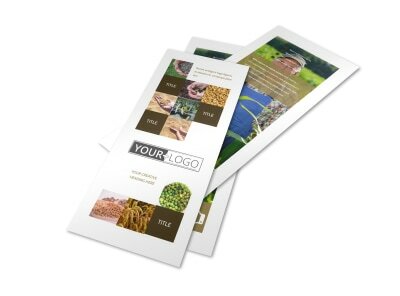 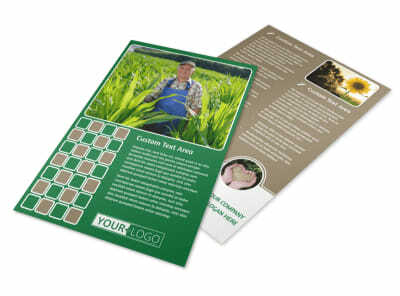 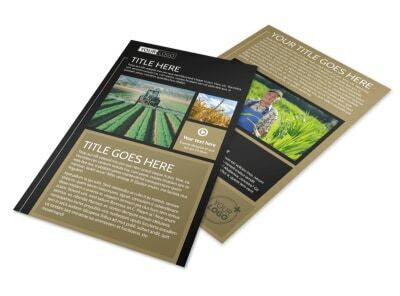 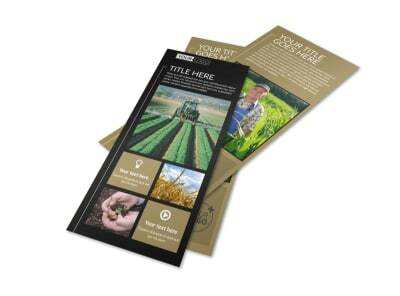 Print off your handiwork from any location once your design’s ready for the picking, or let us handle the printing for you for added convenience.